With its reputation for professional quality the FUJITSU Dot Matrix Printer DL7400 is the first choice for heavy duty printing of multi-part invoices, sales orders, stationery and other similar documents. 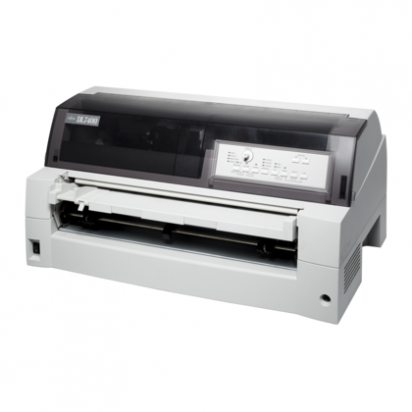 This printer is ideal for any application that involves the need for carbon and carbonless copies. Besides excellent paper handling features, this 24-pin dot-matrix printer offers impressive high speed printing and up to 7 copies at once (plus the original).